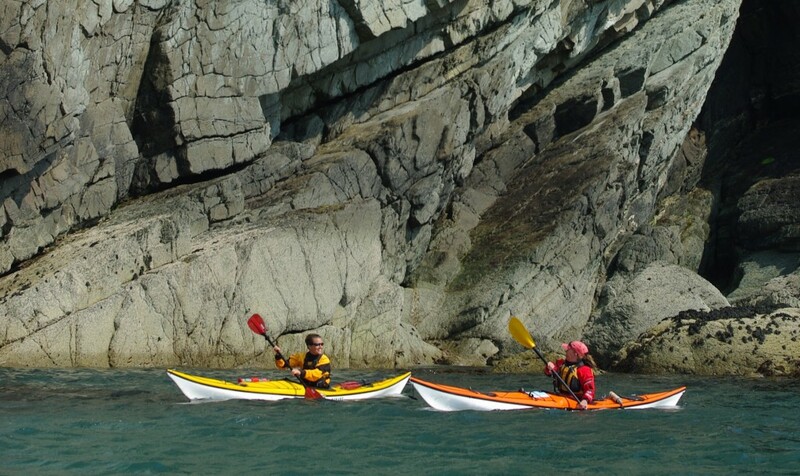 The British Canoeing sea kayak leader (moderate water) award was formerly named the 4 Star sea kayak award. The British Canoeing sea kayak leader (moderate water) award was formerly known as the 4 Star sea kayak leader award. The title changed in 2017, although the training and assessment content remains the same. This is a great opportunity to enjoy a dedicated intensive training course that will act as excellent preparation for the British Canoeing sea kayak leader (4 Star) moderate water award. The British Canoeing Sea Kayak Leader (4 Star) award is designed for leaders of groups of 4-5 paddlers on 6-8 mile / 3 hour journeys in moderate tidal waters with winds not exceeding force 4 / sea state 4. The British Canoeing 3 Star sea kayak award is the appropriate level of performance to attend the sea kayak leader training course. If you do not hold this award, you may still complete the training course – please contact us to verify your readiness to attend the course. The course will be practical and active – be ready to spend full days outdoors and afloat. You should be suitably equipped for cold weather and immersion. There is a BC fee for the Coastal Navigation certificate, payable at the course. Please bring £5 (British Canoeing members) or £10 (non-members). The British Canoeing Sea Kayak Leader (4 Star) training course does not include an assessment component. Feedback on performance, and readiness for a future assessment, will be offered during and at the end of the training course, in an individual review. 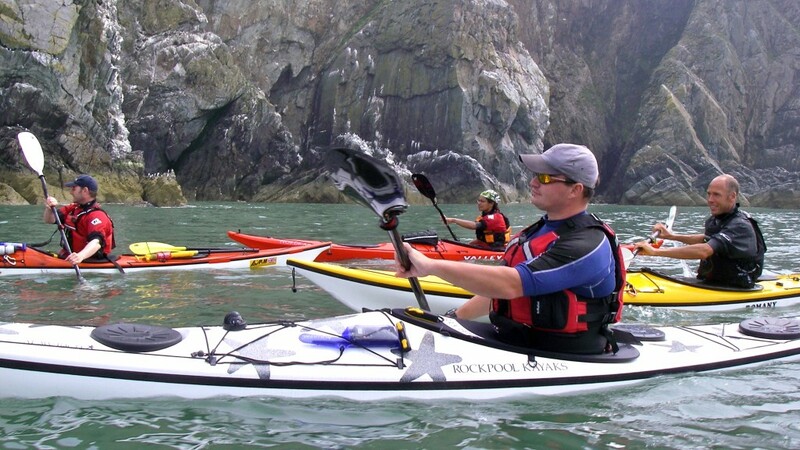 There is no BC registration fee to attend sea kayak leader (4 Star) training. The application process for assessment (BC LR Form) will be explained during the training course.